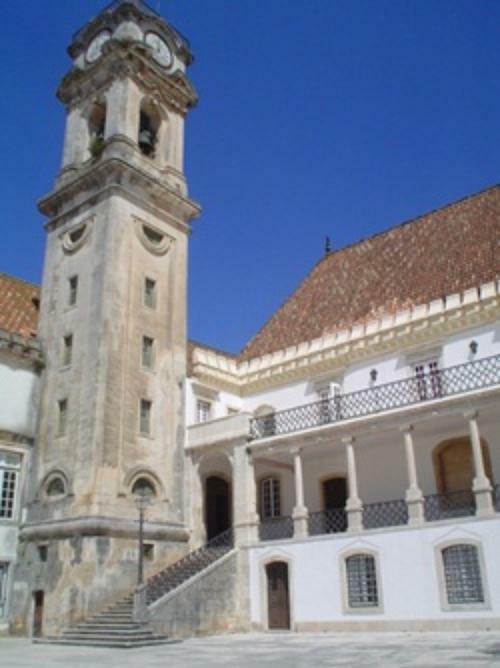 ﻿The symposium will be held at the Department of Life Sciences, University of Coimbra which is the oldest University of Portugal and one of oldest European universities dating back to the 13th century (1290). The University has around 25.000 students mostly from Portugal but also from different European countries, Brazil, and some African countries. The Department of Life Sciences is close to the Botanic Garden and part of the Faculty of Sciences and Technology, one of the eight Faculties of the University. 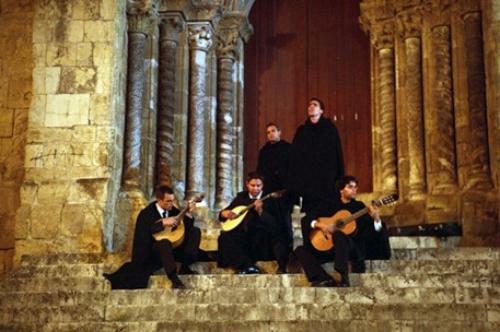 ﻿Coimbra is one of the most important urban centers of Portugal after the larger Lisbon and Oporto Metropolitan areas. The city is located in the Centre of Portugal 200 km north of Lisbon, 100 km South of Oporto and 35 km away from the Atlantic ocean. ﻿The two International Airports of Lisbon and Oporto have connections with all main airports in Europe. Direct flights exist between Lisbon and Oporto and other continents, such as North and South America, Africa and Asia. These airports are also served by low cost companies. 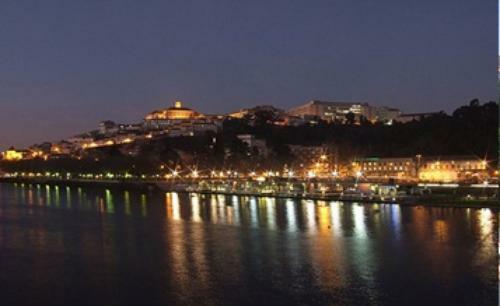 Coimbra is connected to Lisbon and Oporto by highways and trains depart every hour from these cities to Coimbra. Connections by bus are also available. 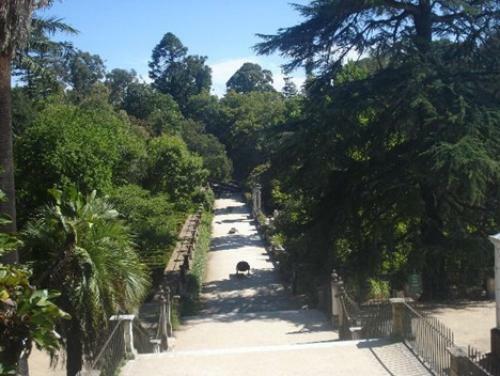 The trip takes two hours from Lisbon and one hour from Oporto either by bus or train. ﻿During June the temperature is usually between 22 – 30ºC during day and between 15 and 18ºC at night. Sunny days are the rule by this time of the year. ﻿The Symposium is planned for the Main Hall of the Faculty located in one of the three poles of the University and is connected with city centre and the main hotels by bus (5 – 10 min.). Restaurants, bars and a University restaurant are close the Main Hall. Coffee-breaks will be served on site and lunches (included in the registration fee) at the University restaurant nearby the Main Hall. 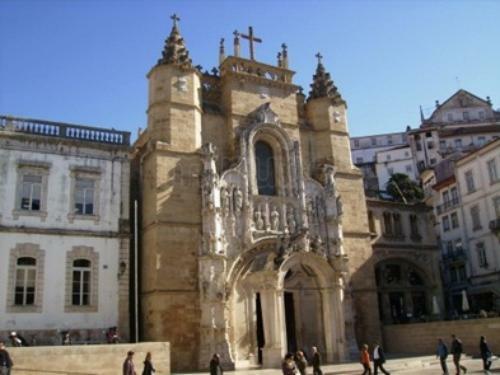 ﻿There are many hotels and restaurants in Coimbra and surroundings. A list of hotels for the participants will be soon available. The organization will try to obtain discounts for participants. ﻿The symposium will consist of plenary sessions presented by invited scientists and oral and poster presentations. A book and a CD of abstracts will be organized. As it is usual with symposia organized under the ISHS the submitted works can be published in Acta Horticulturae.